Living healthy in the city is not easy, busy with work and also family in our life. Slowly our body will lack of mineral and nutrition. As I grow older, I started concerning of my health. Lately I saw alot of people are getting sick due to health problem. And I am starting to worry about my lifestyle because I know I dont live healthy. But luckily I found my healthy and organic products and I wanted to share with you now. Lynnity is the hybrid of functional food supplement derived from traditional Chinese herbs using modern technology. With more than 100 years of traditional recipe, Lynnity dive deeper into the treasure of Chinese herbs and combined with modern taste. 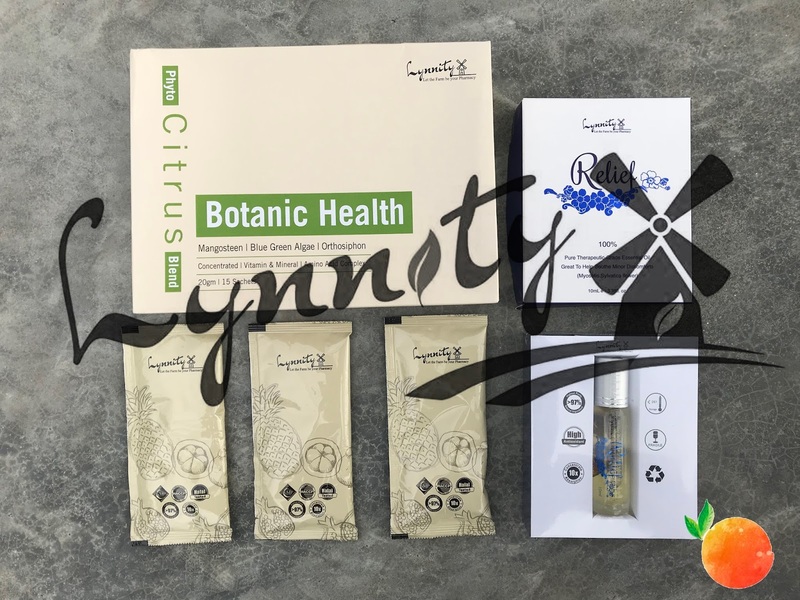 Lynnity (Let the Farm be your Pharmmacy) believes that plant is the best way to support good health and always desire to discover the planet’s natural wealth of superfoods and share them with everyone. 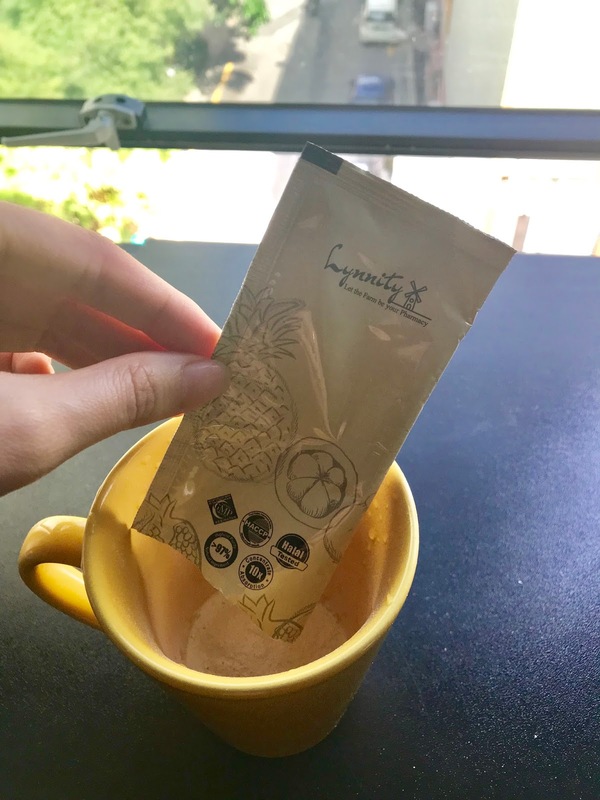 Lynnity continues to push the boundaries of innovation with an uncompromising commitment to authenticity, exceptional taste and unique, functional phyto-nutrient ingredients. Optimum dosages are meticulously calculated with both medicinal potency and maximum taste in mind. Less froth more function is the Lynnity creed. From scientific research, it show that people who eat more plant foods have reduced risk of chronic diseases such as diabetes, heart disease, and cancer. In the human body, phytonutrients stimulate enzymes that help the body get rid of toxins, boost the immune system, improve cardiovascular health, promote healthy estrogen metabolism, and stimulate the death of cancer cells. Nutritional experts suggested consuming an adequate amount of phytonutrients through food or supplements will help keep our bodies functioning at an optimum level especially the supplements and juices made from real foods, so your body can absorb quickly. 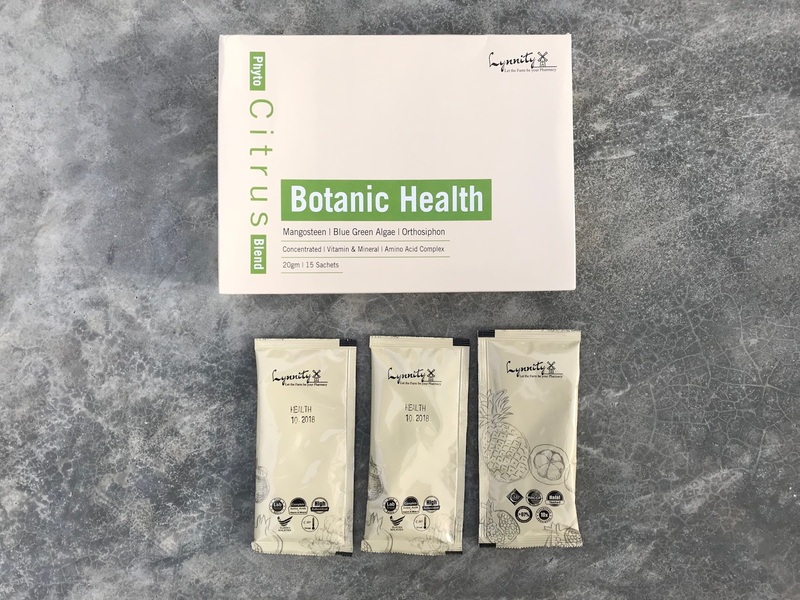 I choose Lynnity Botanic Health (Citrus) according my requirement and lack from my body. 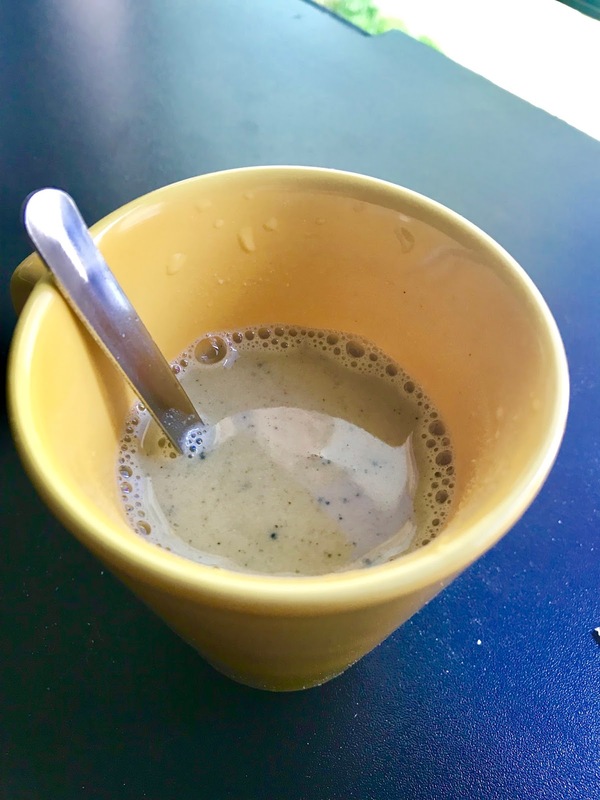 Mix a sachet with 200ml lukewarm water and consume with breakfast, lunch or dinner daily. For pregnant lady, kindly seek professional advice before consume. It is suitable for vegetarian and HALAL. The taste was ok, just like oat. Botanic Health is more than just a supplement that helps alleviate ache or replenish calcium. It also helps to enhance bone density as well as promote bone health, preserve bone and joint, repair cartilage and replenish collagen. So it is good to take this supplement for long term. Live healthy, eat healthy and drink healthy. Do not wait the pain comes to you then you regrets. Supplement is never in my checklist, even though my mum always nagged me to take care of myself. Sometimes, when we are really busy with work, we will always forget to eat supplement. But Botanic Health is very convenient, just mix with luke water and drink it. 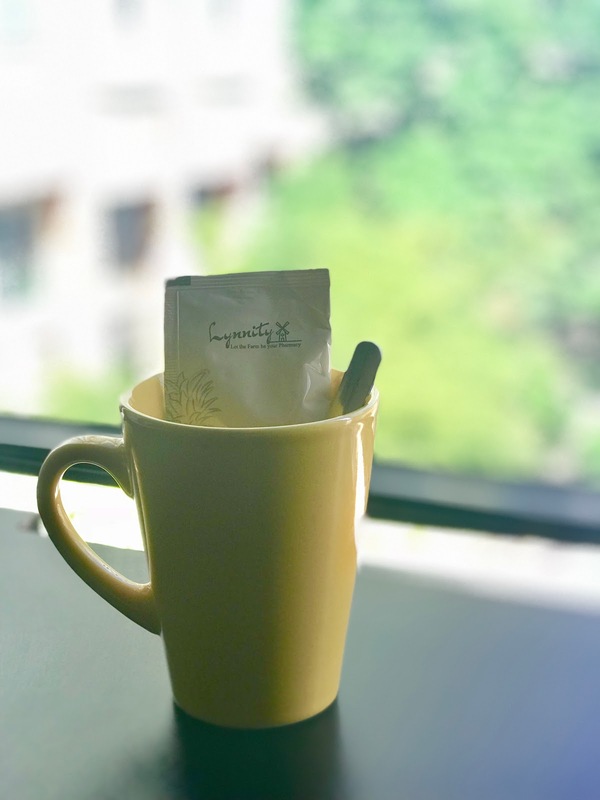 One packet of Botanic Health per day, the results could been seen after 10 days of consumption. 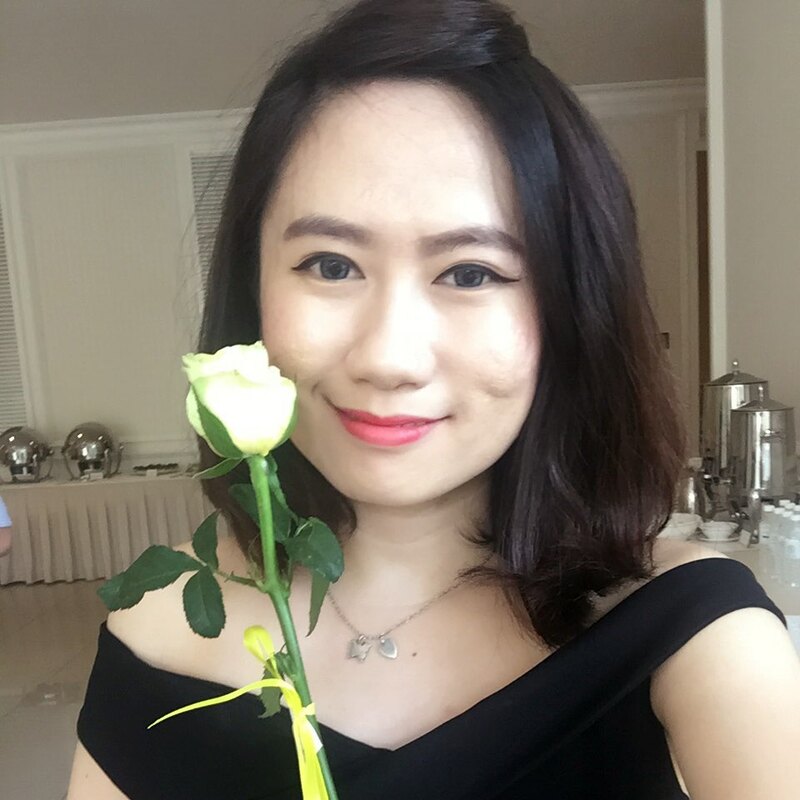 Next, a bonus product from Lynnity. After long working hour or trip, you will wish for a formula or method to release your tension, fatigue and get a massage. 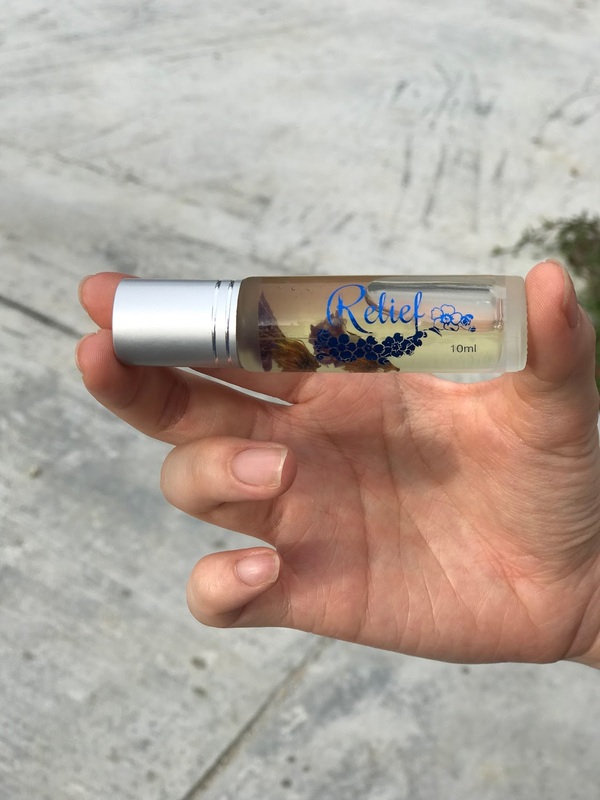 Pure Therapeutic-Grade Essential Oil is great to help soothe minor discomforts. Contains 100% Pure Therapeutic-Grade Essential Oil is extracted from Myosotis Sylvatica flower, which made it smell so divine. It is an exclusive blend of pure essential oil formulated to use as an invigorating, energizing & relieving scent for all ages. 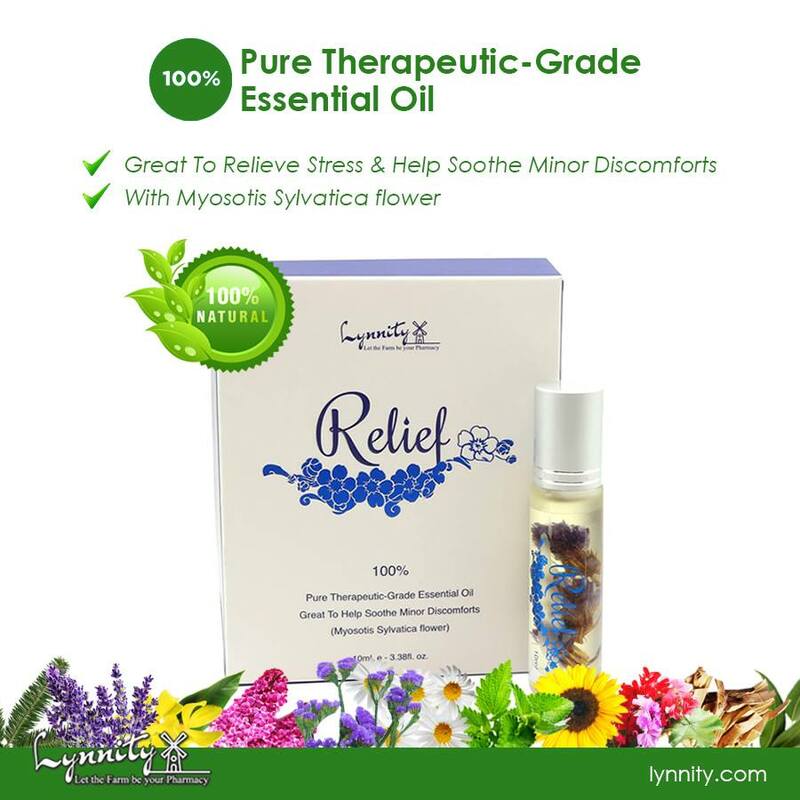 Lynnity Relief is small and convenient to use, it can be used at anywhere anytime. Comes with a roll-on which offers a convenient method of application on forehead, temples and neck, anytime, anywhere you need! I love the sense of Lynnity Relief. It gives me feel more relaxation and comfortable while rolling the body part and massage it by yourself. Super convenient. For adults, men could apply it on hand, arm, feet & knees before and after exercise; Rub on Shoulder & lower back muscles after a day of heavy lifting at work or during a move; Rub over your heart, temples, or wrists to elevate energized mood and promote vitality; After a long, stressful day, rub on temples before driving to help relieve of stress. And for women, suitable during a woman’s menstrual cycle, just apply to abdomen to experience a soothing and calming massage. Good for baby & kids too when apply during bedtime for a restful night’s sleep. Massage Lynnity Relief on baby (1-2 drops) legs before bedtime and apply to wrists or back of hands and easy breathing while minimizing the side effects of cold & cough. Best choice for all people.